AA Web Solutions offers complete website design and development services giving your company the edge it needs to succeed on the Internet today. Responsive design, SEO, CMS, webmaster and logo design. I also provide domain name and hosting packages for your site. Contact me today for further details. 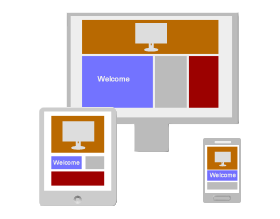 I can design your website so that it shows up well on multiple platforms including desktop PC, laptop, tablet or smartphone. 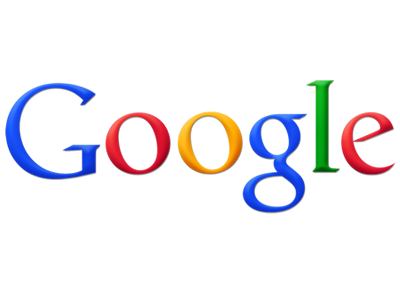 I can help your website gain an improved ranking on search engines. With so many people using Google, Yahoo, and Bing to search for the company or product, it is very important for your website to obtain a high ranking. I can supply a professional webmaster service for any existing website. I have been looking after websites for more than 15 years. Updates can either be arranged on a hour to hour basis or an annual contract. Update your own content with CMS! I use the latest versions of all the leading CMS platforms. 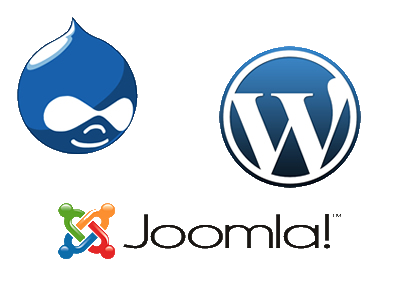 Joomla, Drupal, and WordPress are the most popular. CMS based websites allow you the user to update your own content. I can design a new logo for your organisation or company. My designs are based on your companies philosophy and outlook. I will also make sure it is eye catching and appropriate to the industry you represent.